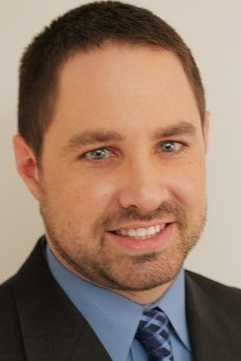 Eric is a Manager at Sassetti LLC, and brings over 7 years of experience to the firm. He began his career at Tighe, Kress, and Orr P.C., as a tax, accounting and audit generalist. He later moved onto RSM US LLP as a Supervisor on the Tax Manufacturing and Wholesale Distribution team focused primarily on corporate tax, complex pass-through structures, and ASC 740. As a recent addition to the Sassetti, Eric enjoys using his background to serve high net worth individuals, and businesses at all sizes of the spectrum from the startup to the large established companies. Eric graduated from Illinois State University and holds a Bachelor of Science in Management and Quantitative Methods, and also holds a Master of Business Administration from the University of Illinois at Chicago. He is an active member of the AICPA and the ILCPAS. Outside of the office, Eric enjoys spending time with his wife and their three children. As a family, they enjoy traveling, hiking, and trying new cuisine.